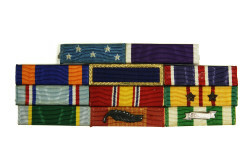 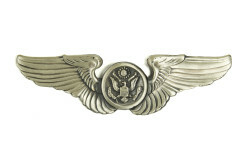 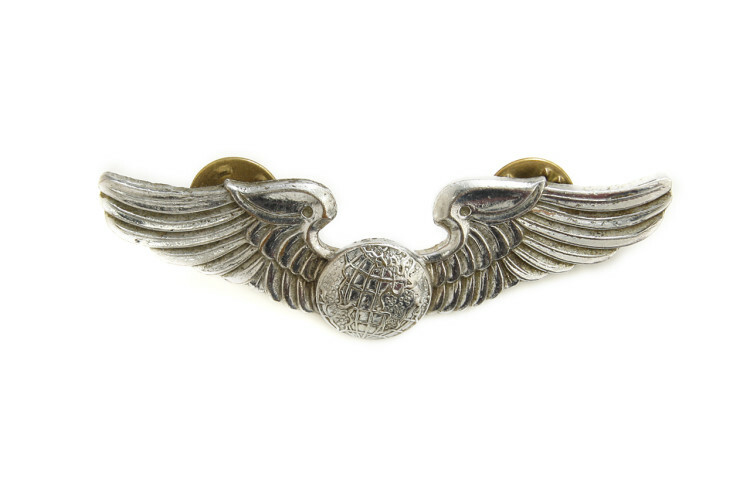 These South Vietnamese Air Force (VNAF) navigator wings were worn by Harry Heist when assigned as an airlift scheduling and duty officer to the 315th Air Commando Wing in South Vietnam. 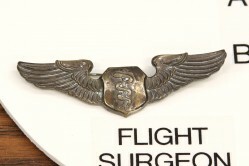 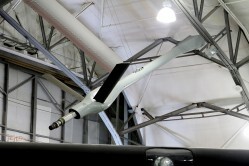 The wings were awarded to Captain Heist as a gesture of appreciation by General Nguyen-Cao-Ky, VNAF Air Commodore. 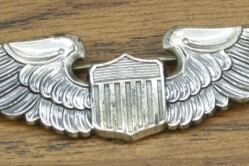 The wings were authorized for wear in Vietnam only on a tan 1505 uniform.